While you may not be a multinational corporation, you do have one thing in common. 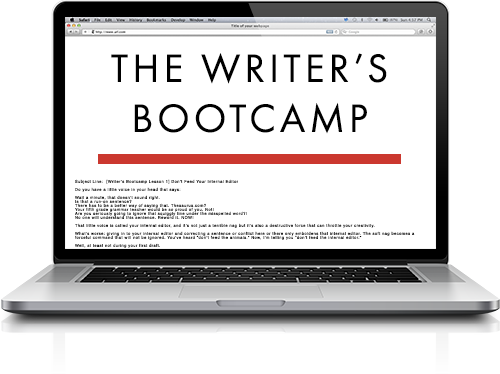 Check out these additional resources for branding yourself as an author. As you may have noticed, I used Twitter accounts for each of the above examples. 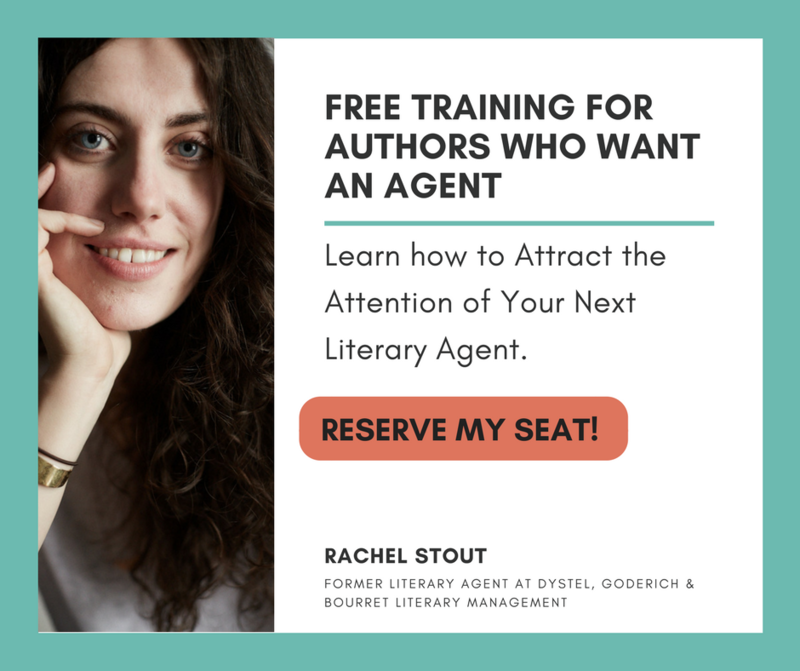 This is one way you can carry your visual branding beyond book covers and into the different platforms where you may interact with your readers. Message boards – where you’ll interact with other authors. 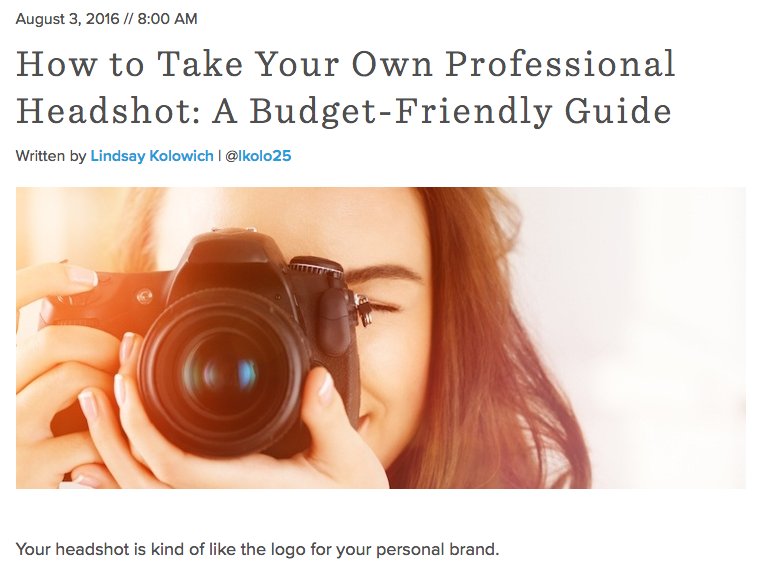 But what to do if you simply don’t have the budget to hire a photographer to take a professional headshot of you? I’ve got you covered. Here’s an in-depth guide to taking your own headshot. 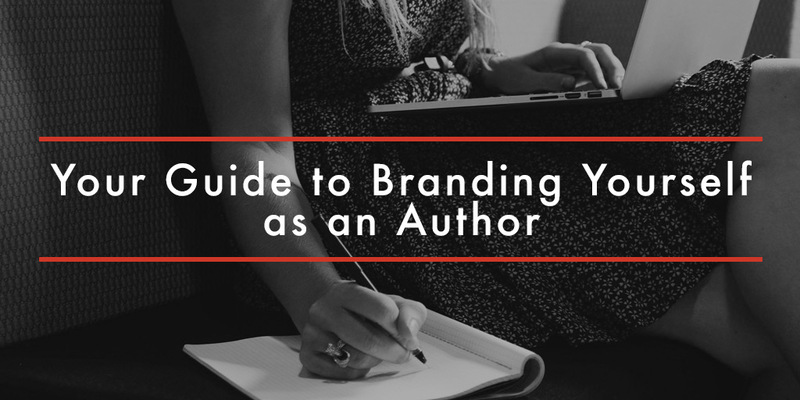 Don’t miss this list of additional resources for branding yourself as an author. The idea that “most writers stay within one genre” is crazy. Does Stephen King? Dean Koontz? Stephanie Meyer? JK Rowling? That’s just off the top of my head — they’ve all written in multiple genres and often in very different styles. Limiting yourself to one genre is like eating the same food for the rest of your life. It’s creative death. James Ellroy, Raymond CHandler, Elmore Leonard, Agatha Christie, Lee CHild… far from creative death, they are BRAND names synonymous with thriller and crime. Their style, as per the content, is part of that BRAND. I may not know what the story is before I purchase an Elmore Leonard novel, or for that matter care, but I know what I’m getting before I open the pages. I kinda agree, however, I think the point there is, one name, one genre. At least that’s what I get out of it. For the most part, I have much of the above mentioned done. I agree Alex. If the story that needs written is one genre, fine. If the next is another, so be it. Don’t lock yourself in. Here are additional information for branding yourself as an author. Subscribe to receive this extra resource.